Deuxième édition was launched in June 2015, as an online boutique first. We then opened our Montreal store in June 2018. 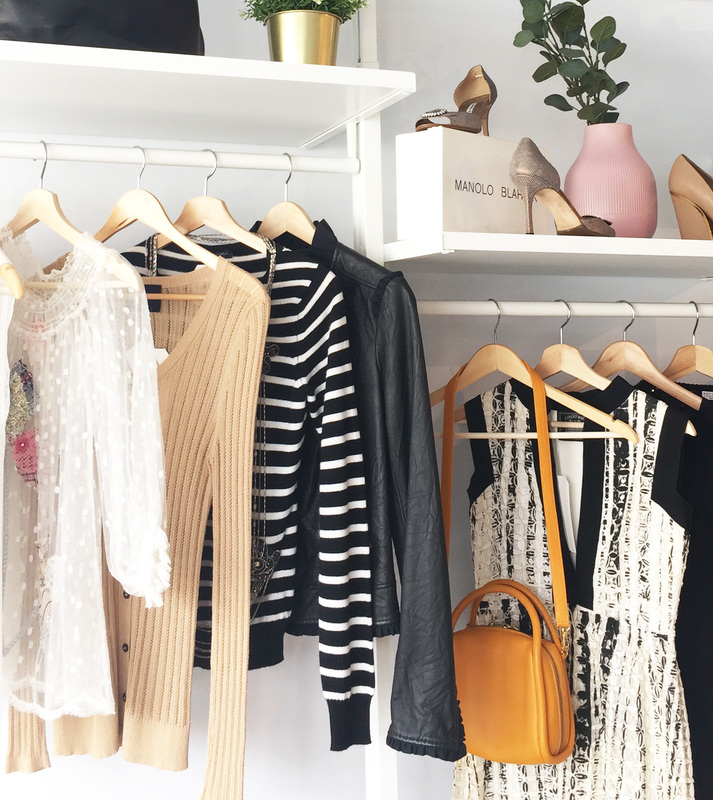 We offer a curated selection of second hand luxury clothing, shoes and accessories and samples from international, Canadian and Québec designers. We guaranty the authenticity of every item we sell. Prior to launching Deuxième édition in 2015, Catherine Paiement-Paradis was working as a journalist and editor for different Quebec medias and magazines between 2006 and 2015. 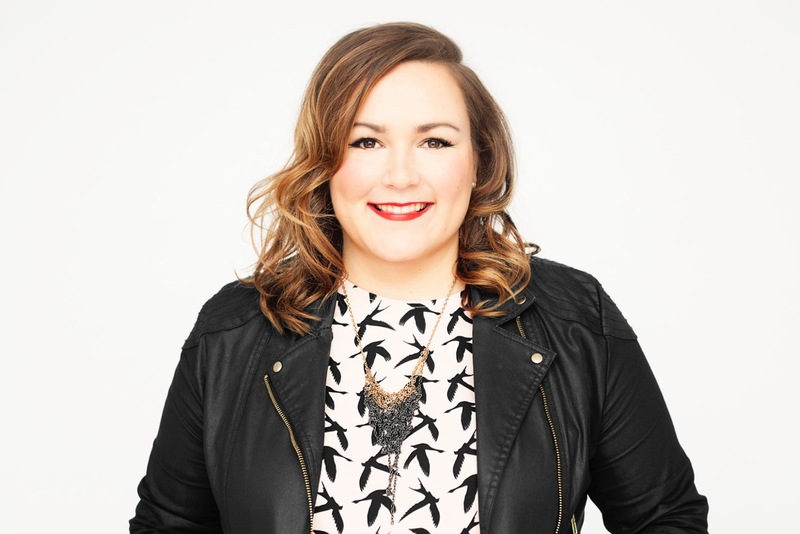 From 2012 to 2015, she was the editor-in-chef of the entertainment and features section of the Montreal fashion magazine Clin d'oeil. She launched Deuxième édition in June 2015. In French, Deuxième édition means Second Edition, a nod to her years in the publishing industry.